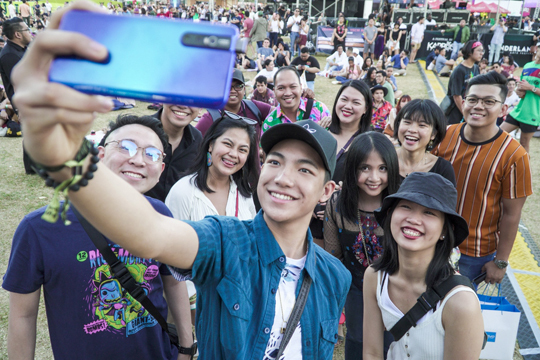 It was a weekend filled with music and magic for festival-goers at the Wanderland Music and Arts Fest last March 9 and 10 at the Filinvest Open Grounds. The annual music and arts festival brought an eclectic mix of international indie acts and homegrown indie talents like Two Door Cinema Club, The Kooks, Honne, Masego, Reese Lansangan, and Clara Benin. Wanderers also experienced wonder and amazement at the festival’s immersive booths that were perfect for this year’s theme, “Wanderland Magic”. For celebrity wanderers, Darren Espanto, Chie Filomeno, Verniece Enciso, and Klea Pineda, the wonder was heightened with their Vivo V15 Pro smartphones. As great acts perform live on stage, recording it in dazzling quality is made easier with Vivo V15 pro’s triple rear camera which captures more of the moment with its AI Super Wide Angle feature. Attendees can also rewatch the video with a boundless view through the True FullView Display which transports festival goers back to the moment. 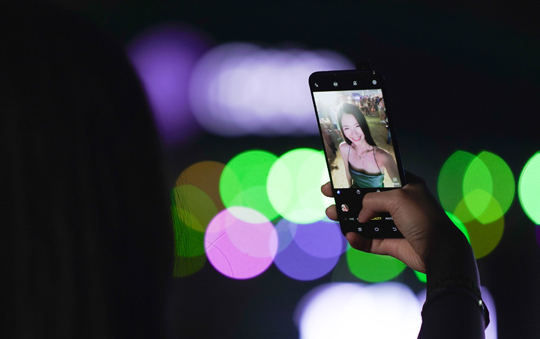 Every dreamy corner of the Wanderland Festival was Instagram-worthy and the Vivo V15 Pro is the phone for the job with its enhanced cameras that are sure to perform. Snapping selfies with friends is also extra fun with its unique elevating front camera. In the festival scene, attendees may not always be left looking fresh for photos after dancing to their favorite bands and exploring the grounds. Luckily, the Vivo V15 Pro features an AI Face Beauty setting that helps everyone look picture perfect. With Wanderland running from day to night, shooting under low light conditions can also be difficult but the Vivo V15 Pro also brings the best solutions with its AI Super Night Mode that delivers brilliant photos each time. By the end of Wanderland Weekend, Vivo elevated the countless experiences of these wanderers. Get ready for the wonders of Vivo V15 Pro with its launch happening soon! Visit Vivo’s Facebook and Instagram page for more updates.